Throughout September Blackpool has hosted the Fireworks Championships and whilst we haven't managed to see any of the displays this year, friends have said how good they have been. I love a good firework display and this year I think we will get together with my family and have our own display in the field. 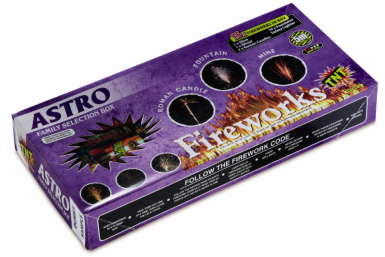 I will be getting our fireworks from Aldi this year as their Specialbuys deal on bonfire essentials is available from the 15th and 18th October 2015, but be quick as once they’re gone, they’re gone! 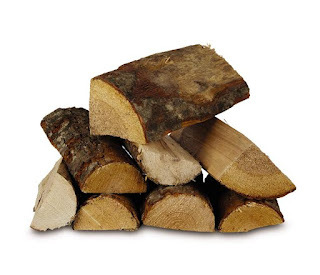 Not everybody has our Scouting experience so to help get the fire started Aldi have a range of dry wood including Heat Logs (£2.99), Kiln Dried Logs (£3.99) and Firelighters (£0.79). No Bonfire Night party is complete with fireworks and here are some of the fireworks that are part of the Aldi Specialbuys deal. 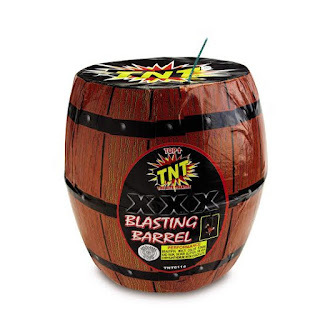 The Blasting Barrel (£9.99), lives up to its name, erupting with high silver plumes while changing colour and creating loud crackling white flashes. I have a lot of younger nephews and nieces who don't like loud bangs and the Merlin (£19.99) or Astro (£4.99) selection boxes are packed with colourful displays, minus the loud bangs. These are also great for those with pets. The Merlin also comes with a firework safety lighter. Another bonfire night favourite at our house is sparklers. I love writing my name with them and drawing stars with the sparkler. These giant sparklers look a lot of fun. With products ranging from £1.39 to £39.99 there should be something to suit everyone's budget.